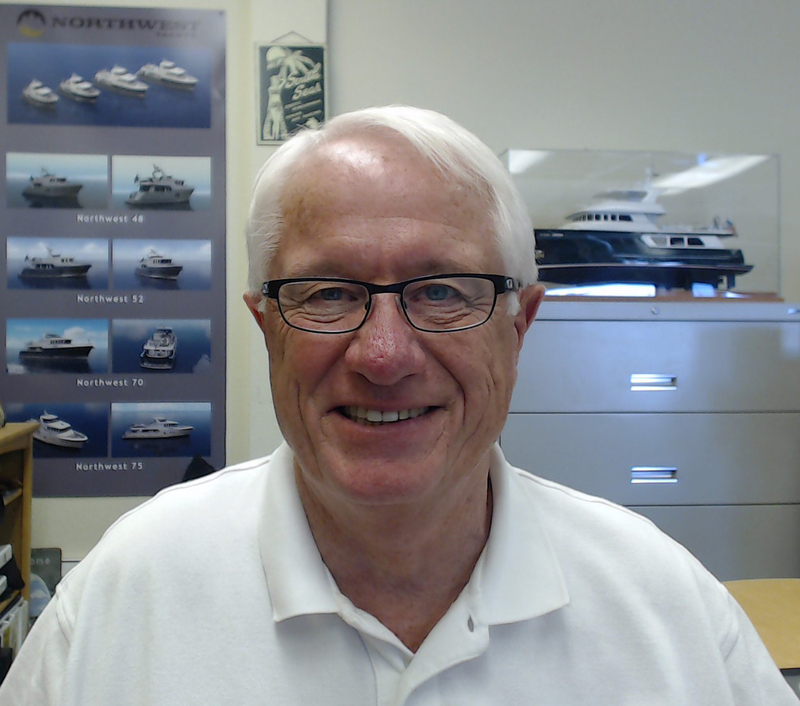 Peter oversees activities in all offices as well as handling new and brokerage sales. He is the liaison between the manufacturers and Seattle Yachts. Peter is a lifelong boater, having learned to sail in Northern California at the age 11. Over the years, he has boated extensively in several areas of the country. In 1998 Peter purchased Northwest Yachts and subsequently developed the Northwest series of trawler and expedition styled motor yachts. In early 2016, Northwest and Seattle Yachts agreed to merge their dealership and brokerage activities into one entity and operate under the name “Seattle Yachts”. Northwest will continue to be the brand of boats. Now Seattle Yachts has two offices to serve our client’s needs, Seattle and Anacortes.